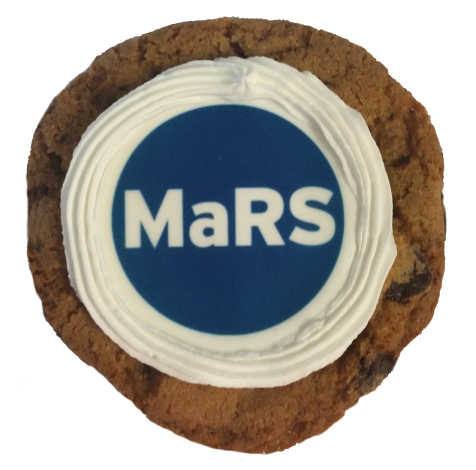 Print any image, design or logo onto a Chocolate chip, Fudge or Oatmeal Raisin Cookie. Available in 2.5 - 3 inch (approximate) Circles. Sealed with a sticker. If you want a Ribbon that will add an extra 0.50 cents each. These cookies are usually available with a few days notice. Cost will be $3.75 per cookie. Click here to get back to main corporate ideas page.